What is Free Machine Data Search and Analytics? Our cloud-based approach eliminates the need for expensive premise-based solutions that require upfront investments in hardware and software as well the headache of constant management and upgrades . 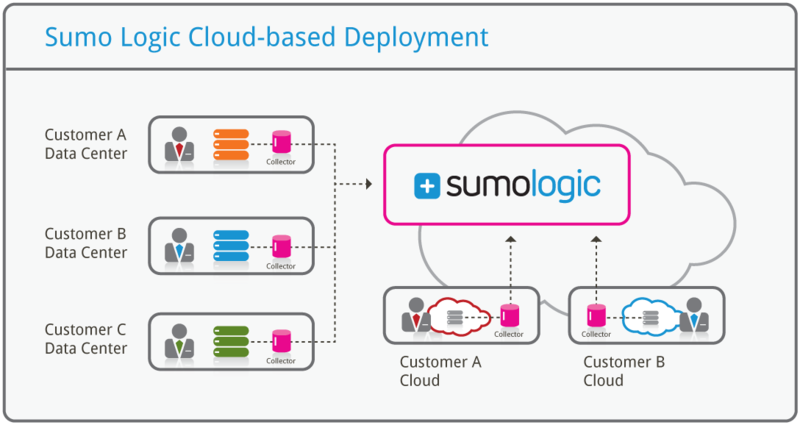 The Sumo Logic service delivers a petabyte-scale platform that provides companies with access to valuable operational insights from their machine data—all in real time. Why Are Companies Embracing Machine Data? The volume, velocity and variety of machine data (logs, events, configuration changes, clickstream, etc.) being generated by applications, networks, servers, and mobile devices is overwhelming IT organizations. Our goal is to give every enterprise a way to search and analyze this machine data to troubleshoot application problems, proactively monitor performance and availability, and gain valuable operational and customer insights. For those companies just initiating the search for the right approach to handling their Big Data, we provide a purpose-built, scalable Big Data service to harness all the great information IT organizations have at their disposal. 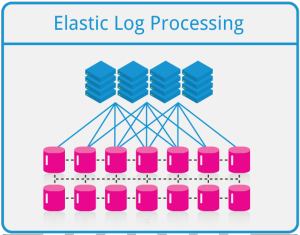 We leverage our patent-pending Elastic Log Processing ™ platform to intelligently scale and tune the service as the enterprise grows, so IT organizations can focus on delivering value to the business. Free Service = Win – Win. We know that once customers start using our service, they’ll quickly see the power and value of the insights they can glean, and will want to use it for more use cases and with more data. In addition, as more customers use our service in interesting and strategic ways, we’ll be able to apply their insights for the benefits of future customers and for future product development.